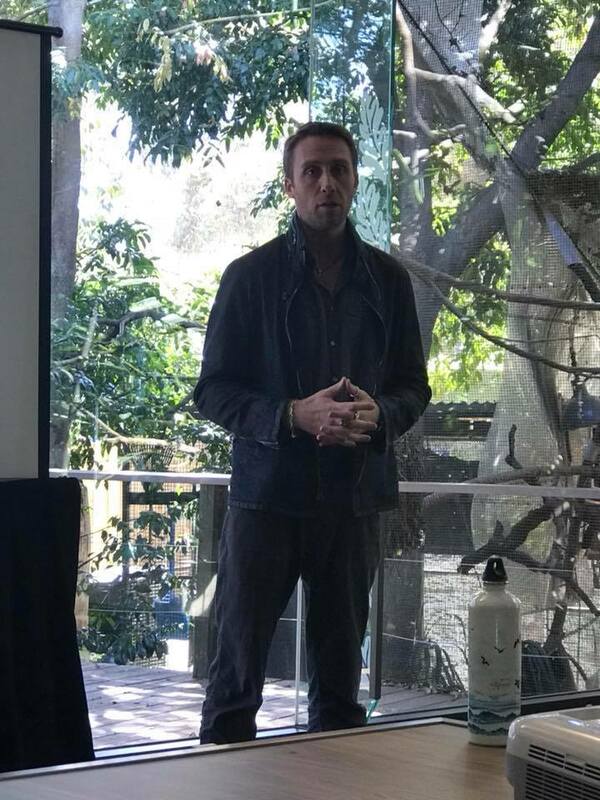 Last October I was fortunate to participate in an #EarthEcho International expedition alongside some truly amazing folks, including founder Philippe Cousteau, Jr. #expeditionEE brought 25 teachers and scientists to Australia to discuss #PlasticPollution and the role of education. Together, we developed the #PlasticSeas curriculum that includes engaging videos and #STEM design challenges created by teachers for teachers. All materials are available for free at www.earthecho.org/Expeditions beginning 15 Jan 2019.